This spring, Creative Writing at Capilano U will be hosting events by three fabulous authors. Our readings are co-presented by Capilano U Creative Writing, the Capilano Library, Emily Carr University of Art and Design and all three events are funded by the Canada Council for the Arts. All of our readings are free and are open to the public -- please join us! Renée Saklikar -- Thursday March 5th, from 11:00-noon, Cedar 238. Renée Sarojini Saklikar writes thecanadaproject, a life-long poem chronicle that includes poetry, fiction, and essays. Work from thecanadaproject appears in literary journals, newspapers, and anthologies, including The Literary Review of Canada, The Vancouver Review, Geist, Poetry is Dead, SubTerrain, ARC Poetry Magazine, The Georgia Straight, and Ryga, a journal of provocations. 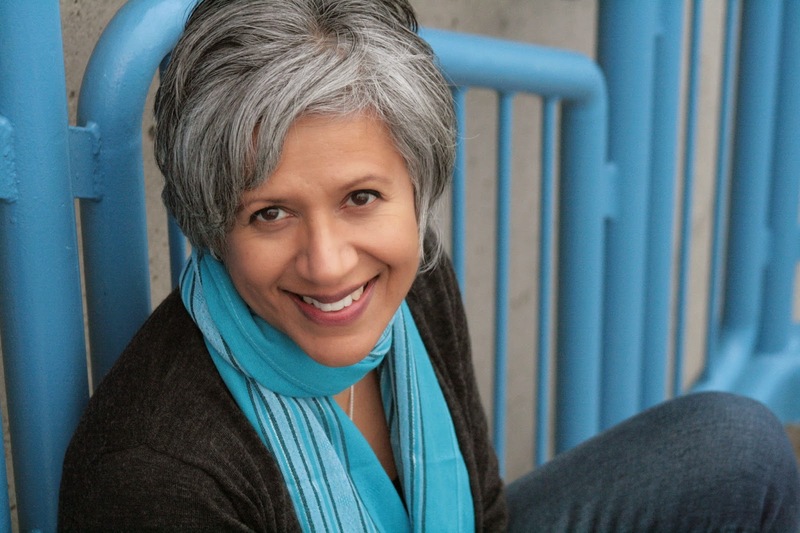 The first completed series from thecanadaproject is a book length poem, children of air india, (Nightwood Editions, 2013) about the bombing of Air India Flight 182, which was a finalist for the Dorothy Livesay Poetry Prize and won the 2014 Canadian Authors Association Award for Poetry. 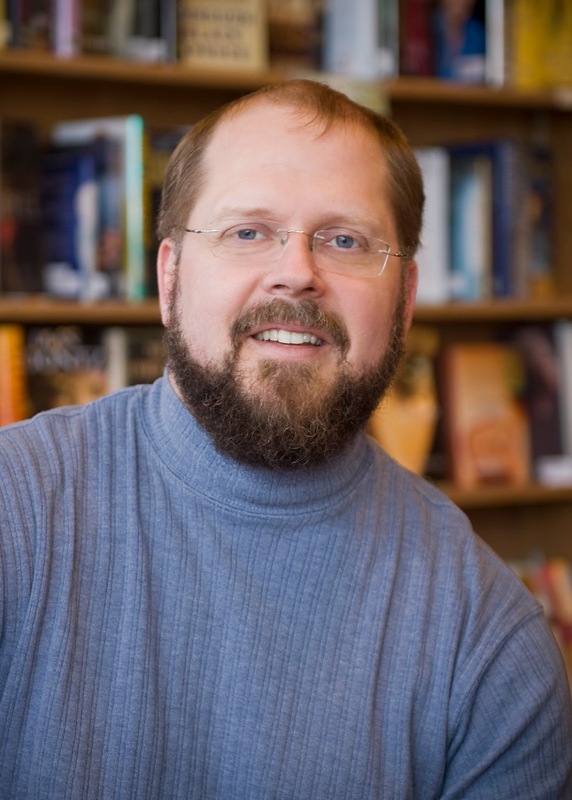 Al Rempel is a poet and teacher living in Prince George, BC, whose work has appeared in The Malahat Review, GRAIN, CV2, Event, subTerrain, and in various anthologies, including Rocksalt, 4 Poets, & The Best Canadian Poems, 2011. He has two books of poems, "understories" and "This Isn't the Apocalypse We Hoped For" (both out with Caitlin Press). His collaborative video poems are available for viewing here. 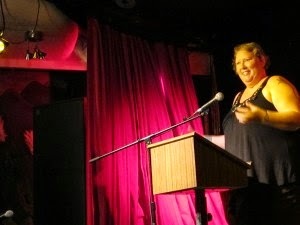 Cathleen With is a Vancouver-based author whose writing has been described as “brilliant, powerful and compassionate." She is the author of skids (Arsenal Pulp Press, 2006) and the award winning Having Faith in the Polar Girls Prison (Penguin Group Canada, 2009).